Ranked the number one hero anime year after year, My Hero Academia’s first-ever movie took theaters by storm. 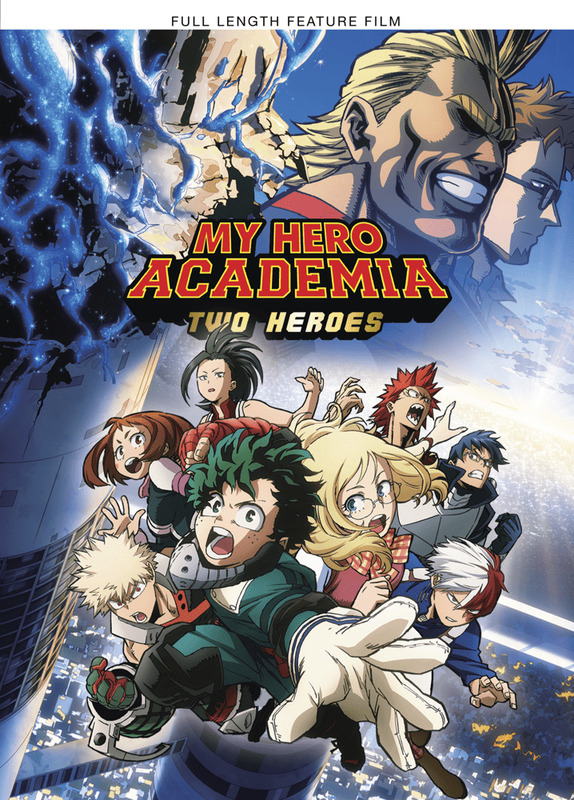 Deku and his friends take on a daring rescue operation when villains hack into I-Expo—the world’s leading hero item exhibition. All Might is trapped by their sinister plan, and his best hope for saving everyone lies in the new generation of heroes.